don’t be limatated t shallow water. 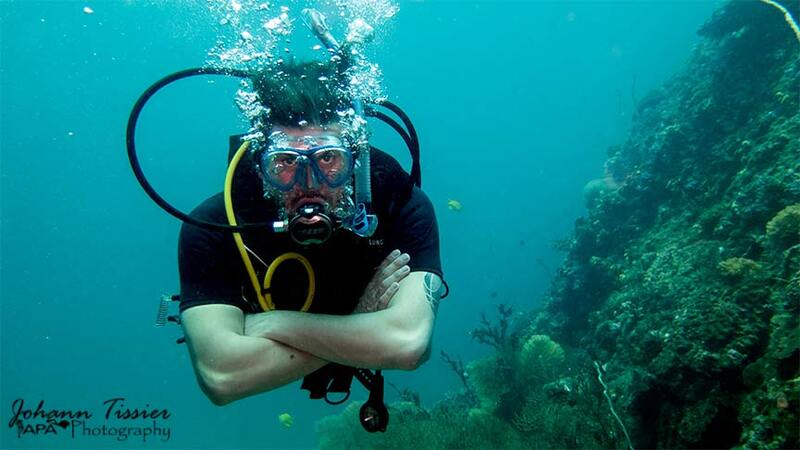 The PADI Advanced Open Water course is the natural extension of the PADI Open Water course. You can enroll it after your PADI Open Water course. 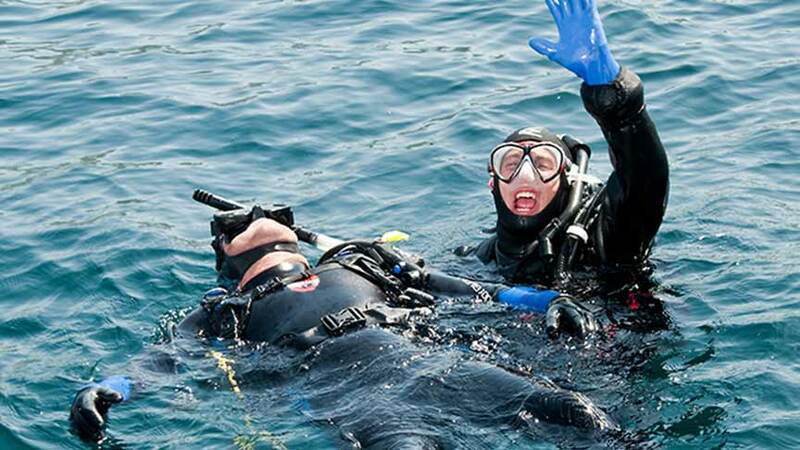 This course will help you gain more confidence and enhance your diving skills. The PADI Rescue Diver is a very challenging and gratifying course. The things that you will learn will help you assist with problems and emergencies that you may encounter during your scuba diving adventures, possibly even saving a life. If you didn't dive for a while and like to go for an easy restart, refresh your knowledge and diving skills with this program. suitable to all diving level, your instructor will adapt the skill to your needs to get back to scuba safely. 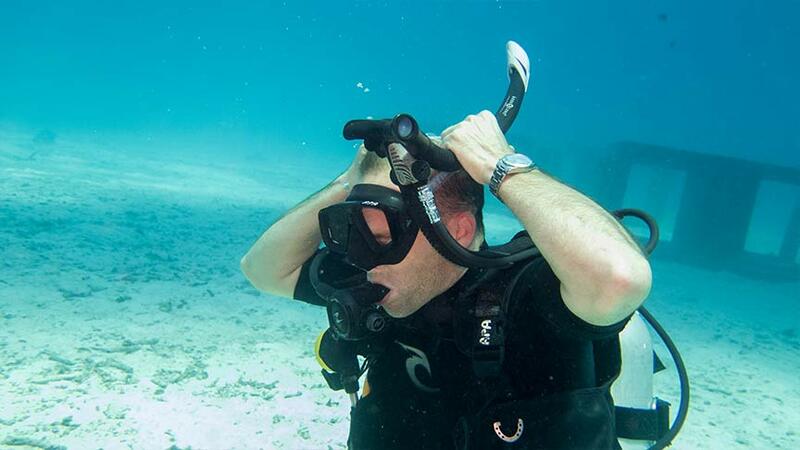 Do you get addicted to scuba diving? you want to get to the higher level of recreational diving, discover new places, new underwater activities. Do it by becoming a Master Scuba Diver with 5 PADI Diving specialty course. You have no time to enroll the full Advanced course, so this is what you need with only one day and 3 adventures. 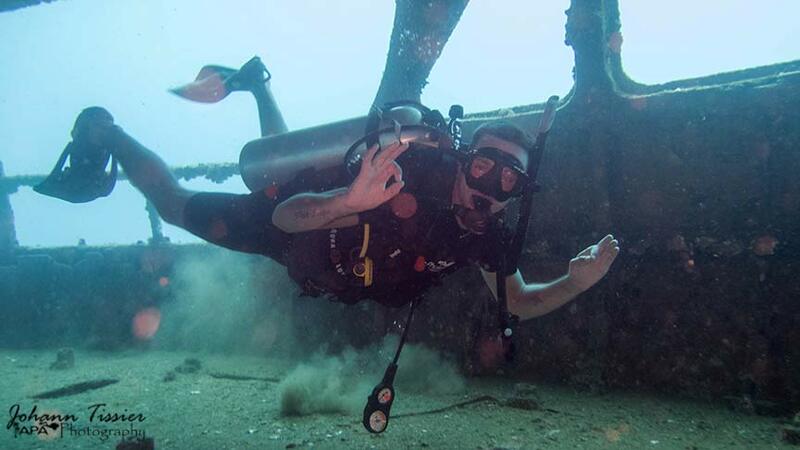 You can complete the advanced Open Water course later with an additional 2 adventures dives.